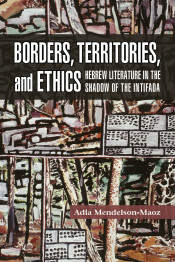 Adia Mendelson-Maoz is an associate professor of Israeli literature and culture, and the chair of the Department of Literature, Language and the Arts at the Open University of Israel. 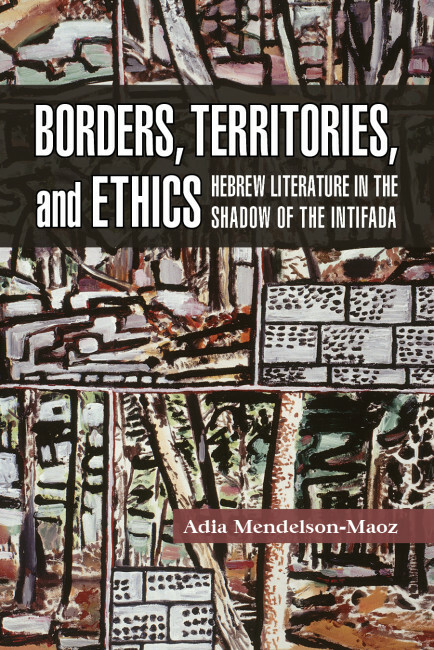 She specializes in the multifaceted relationships between literature, ethics, politics, and culture, mainly in the context of Hebrew literature and Israeli culture. She is the author of two books, Literature as a Moral Laboratory: Reading Selected 20th-Century Hebrew Prose, published in Hebrew in 2009 by Bar Ilan University Press, and Multiculturalism in Israel: Literary Perspectives, published in 2014 by Purdue University Press. She has authored numerous articles in books and journals, including Social Jewish Studies; PHILOSOPHIA; Shofar; Social Identities; the Journal of Literary Theory; Israel Studies Review; the Journal of Narrative Theory; and Women Studies.